Keeping you serene one page at a time. 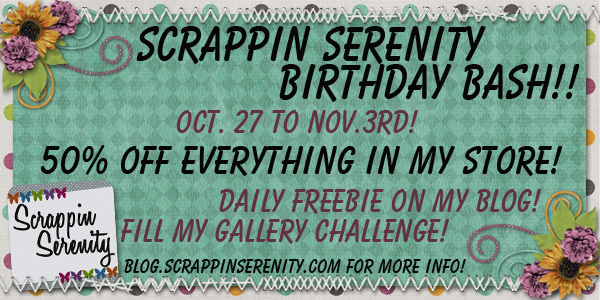 Scrappin Serenity’s Last Day of the Birthday Bash! Well…it’s time to wrap things up!! I hope you’ve had fun picking up all the freebies this week!! My Store is Still on sale through today!! 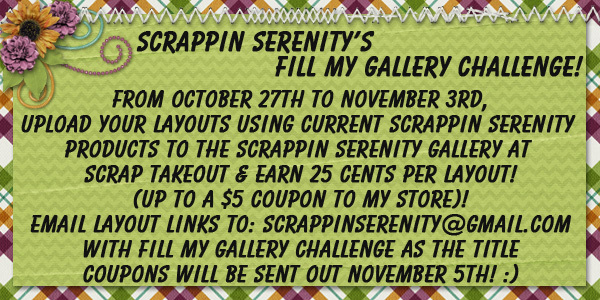 And you still have time to send me those links to your layouts to earn the $5 Coupon to my Store!! I’ll be sending coupons out on the 5th! 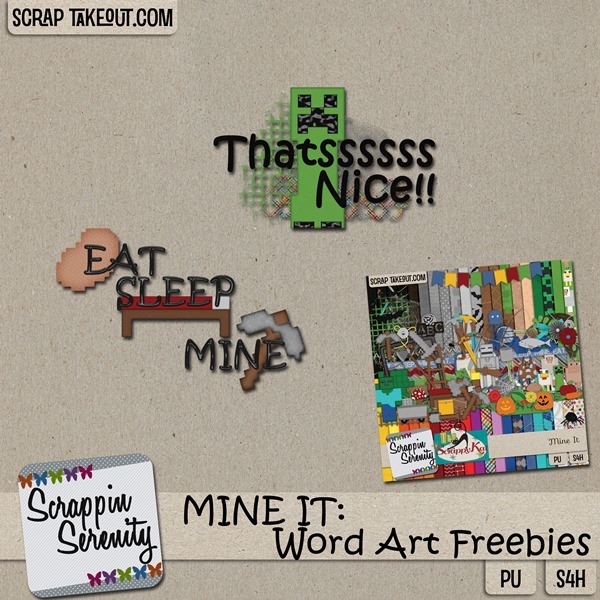 This entry was posted in Birthday Bash, Freebies on November 2, 2013 by christiedawn. Happy iDSD Everyone!!! I’m so excited to be jumping in on the DSA iDSD Blog Hop!! If you haven’t been collecting my Birthday Bash freebies, then scroll back and pick up the pieces that you’ve missed! (I’m Counting this blog train for today’s freebie! So people don’t over look it)! I am having an awesome iDSD sale!! So make sure to check that out too!!! To get the whole list of Designers participating check out the master list by clicking the image below! This entry was posted in Birthday Bash, Blog Trains, Freebies on November 1, 2013 by christiedawn. Have a Happy iNSD with a PDW Blog Train! Plain Digital Wrapper – DSD Blog Hop! Happy NSD & PDW Hop! R on Happy DSD 2018!! Ann on Happy DSD 2018!! Traci on Happy DSD 2018!! Laramie Ford on Happy DSD 2018!! Lily on Happy DSD 2018! !